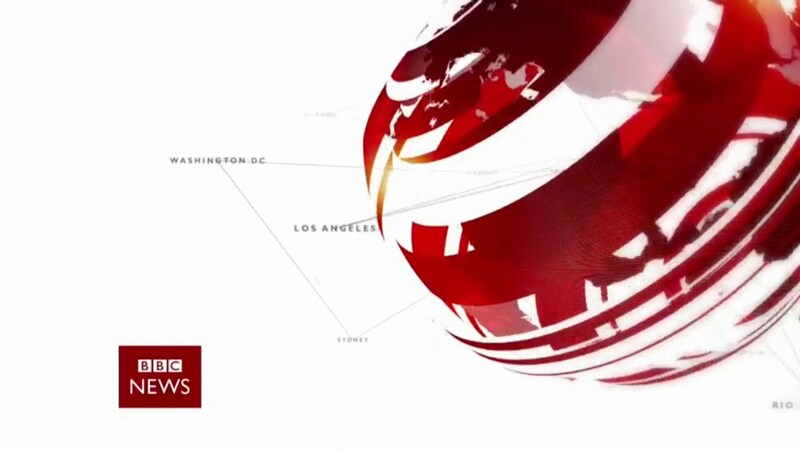 BBC School Report News Day ran for the 11th year, and once again our student got involved reporting the local and international news in our Academy TV Studio. During the day students covered many stories which can be seen in the following video (please click the image below). Our students had a great day and look forward to doing it all again next year.